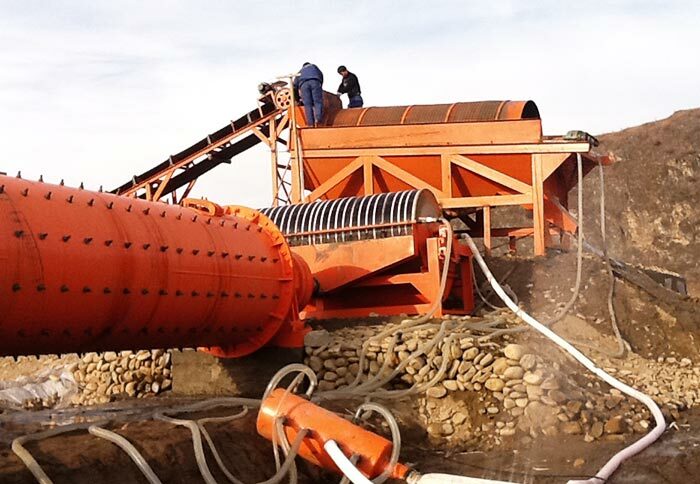 Application:Cement,Ball mill,Coal mill, slag mill,Mines,Power plant, etc. Note: Click the button "Get a Quote" or "Send Inquiry" to contact us? 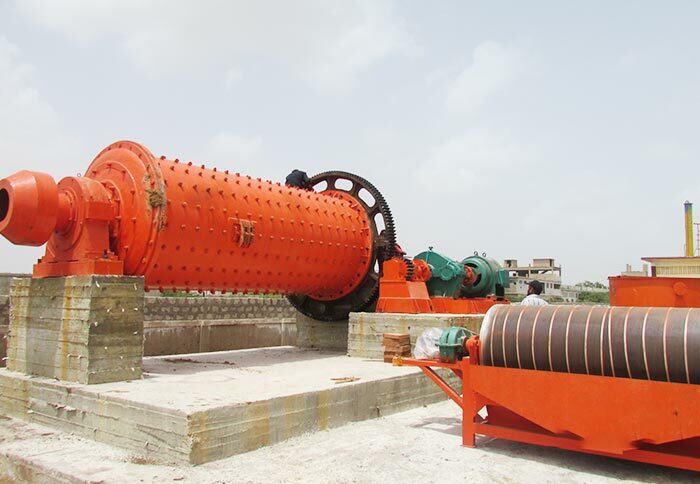 Steel ball is the important basic part of ball mill, and its main purpose is to grind materials, which can make the material finer. It can be widely used in the preparation and deep processing of powder in cement, building materials, metal mines, coal thermal power, chemical engineering, ceramics and other industries. The finished product has high hardness, low wear, good toughness and less broken. The hardness of wear resistant steel balls will be further enhanced and the abrasion resistance will be increased during the production process. 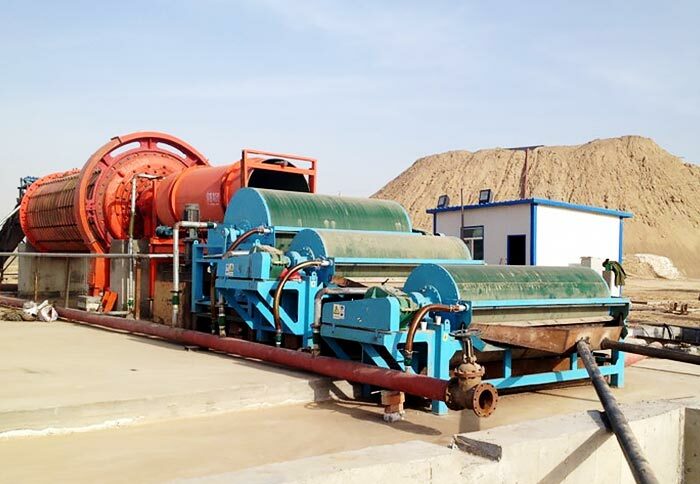 At the same time, it can improve the production capacity of ball mill and increase the specific surface area of cement as well as the concentrate recovery rate. 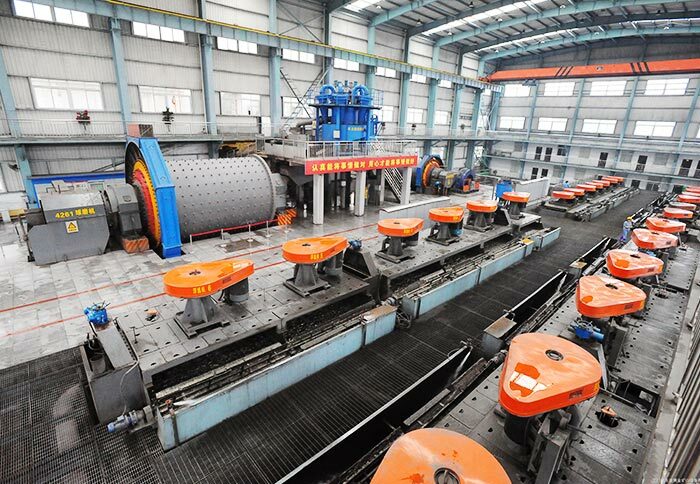 The steel ball of ball mill also can be called grinding steel ball and grinding ball. According to different materials, Fote steel balls can be divided into chrome steel ball, high manganese steel ball and alloy steel ball. 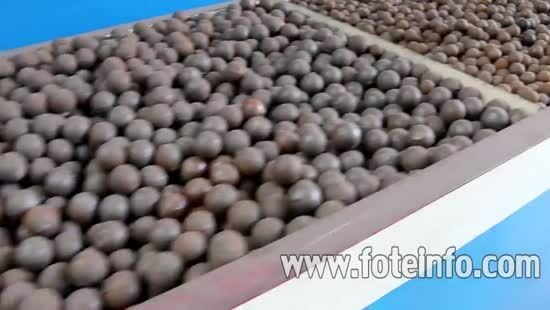 According to different processing technology, it can be divided into forged steel ball and casting steel ball. 1. 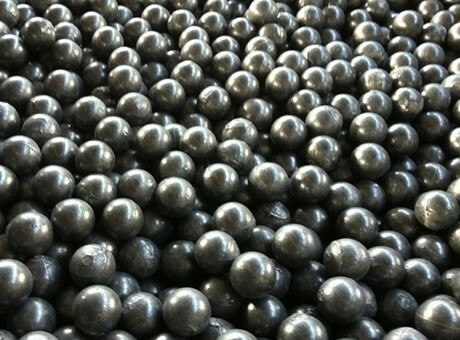 Fote steel ball is chromium and molybdenum alloy casting ball, which contains 5.3% chromium, 0.43 molybdenum alloy, 0.39 nickel and other precious metals. 2. 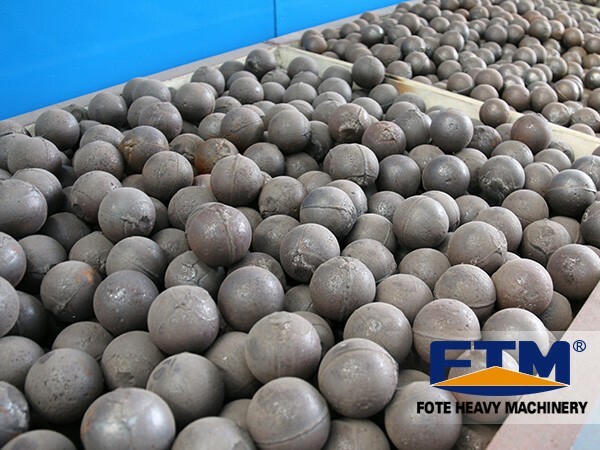 Fote steel ball adopts the advanced casting technology at home and abroad, which is designed for the specific mining conditions. Its wear resistance is more than 2 times of low chromium ball and forging steel ball. 3. The breakage rate is low (< 0.5%), the quality of its product is in the leading position of wear-resisting ball and forging field in China. 4. Beautiful product appearance, bright and clean, pure and fine of the product grain. Steel balls with different specifications and materials have different prices. We can help you choose and recommend the suitable types of balls with the lowest cost according to your requirements. In addition, Fote Machinery also produces wear-resistant cylpebs with a variety of models and different materials. We can produce specific wear-resistant cylpebs according to the requests of customers. Customers are welcomed to make inquiries!